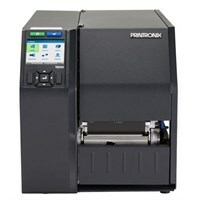 Low volume, small footprint printer that prints labels and barcodes by using the elements of the printhead to heat the ink on the ribbon and transfer it to the label. 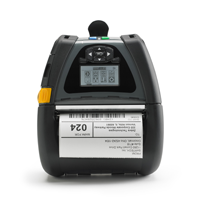 Ideal applications would be product labels containing a barcode, or any label that needs to be read for a sustained period of time. Medium volume, robust, generally with a metal case ideal for challenging environments such as on the shop floor or in a warehouse. 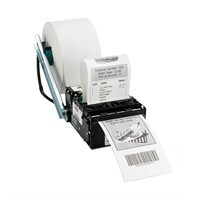 Any application is suitable as most printers come with both direct thermal and thermal printing options. High volume, extremely robust and ideal for any 24/7 printing application such as in a distribution warehouse or any other demanding environment or printing application. Rugged durability and exceptional performance. 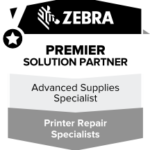 Allows users to print labels and receipts on demand, mobilising the workforce and increasing the productivity of your business. 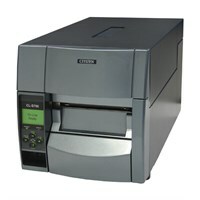 Printers come in 2", 3" and 4" variants that can be connected to any mobile computer via wireless LAN or Short Range Bluetooth. 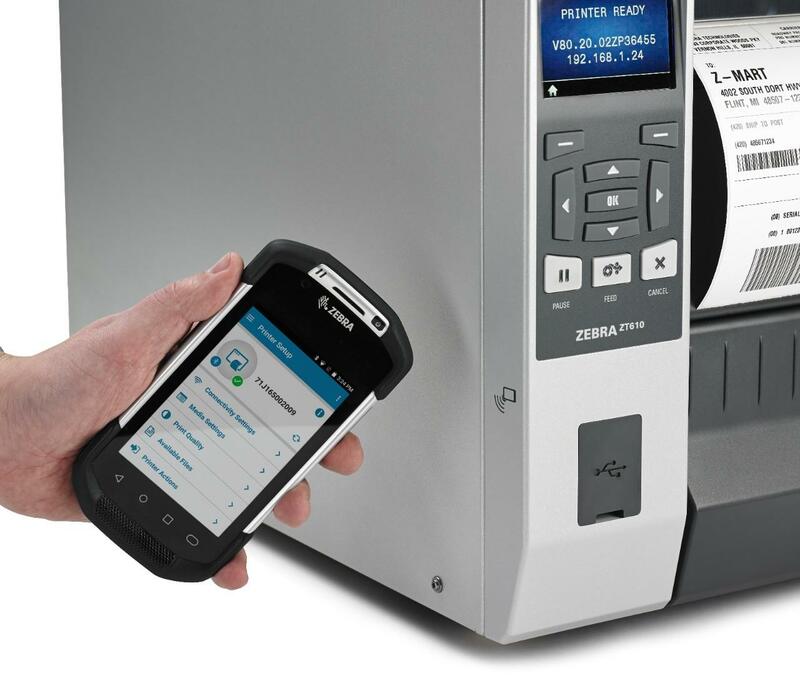 Full range of thermal & impact printers to suit high demand receipt applications for the Hospitality & Retail sectors plus an extensive range of kiosk printers & mechanisms that can be integrated into custom build enclosures. Print widths of 2", 3" & 4" to suit all applications. 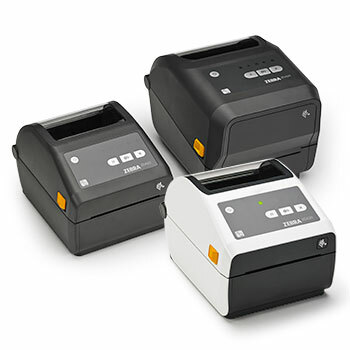 Newbury Data high performance dot matrix printers offer fast and cost-effective solutions printing lists, barcodes, labels and multi-part form sets. 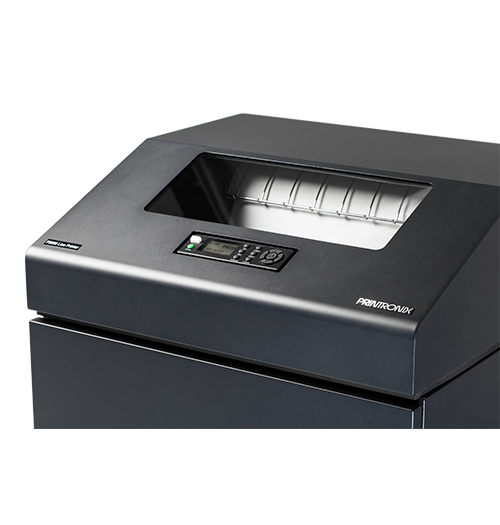 Line Matrix Printers remain the workhorse solutions for global supply-chain and back-office printing applications because of their reliability and low total cost of ownership.